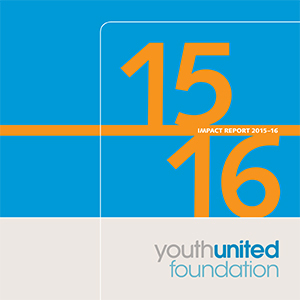 Executive summary. 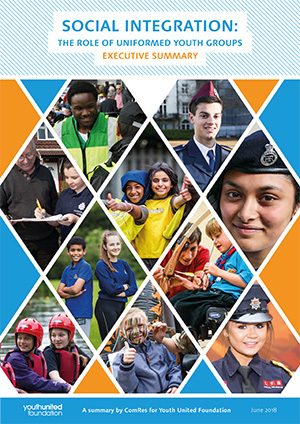 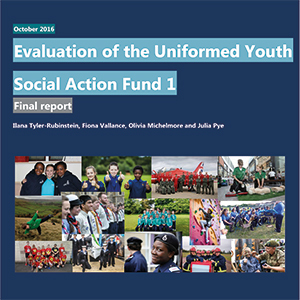 A key report by ComRes into social integration and the role of uniformed youth groups. 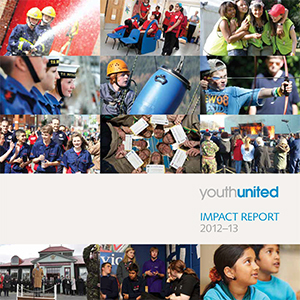 Compiled studies and research undertaken with our Network Groups to assess the impact of uniformed youth groups on Young People. 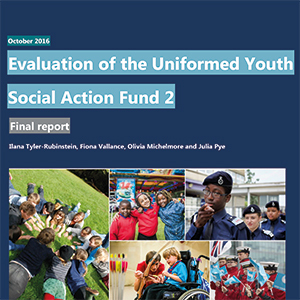 An impact evaluation using qualitative and quantitative methods to examine the impact of participation on young people, with the use of a control group. 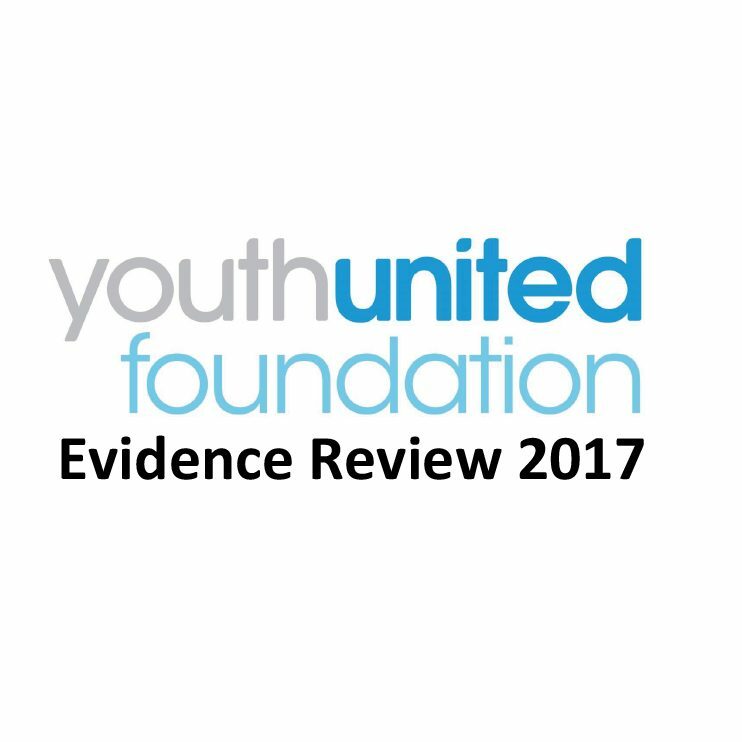 A process evaluation that is examining the challenges and good practice in engaging young people who are particularly hard to reach. 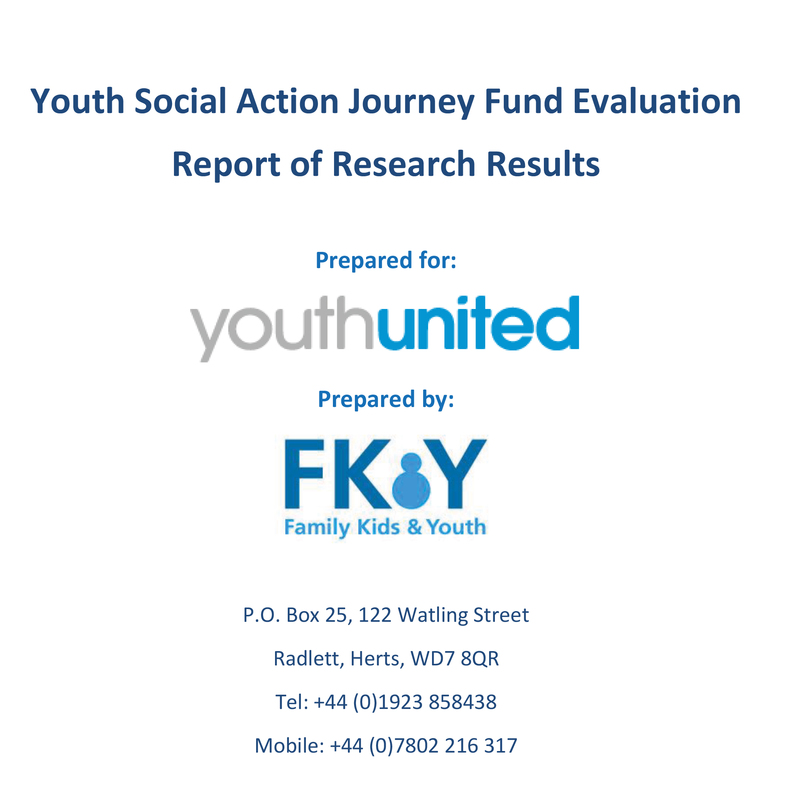 An impact evaluation that examined the impact that youth social action has on the local community, through surveys administered by local units. 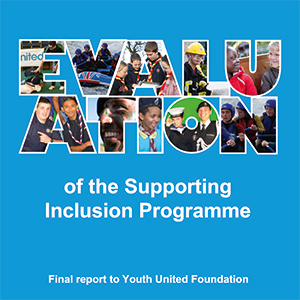 A process evaluation that examined the delivery model used for the Supporting Inclusion Programme. 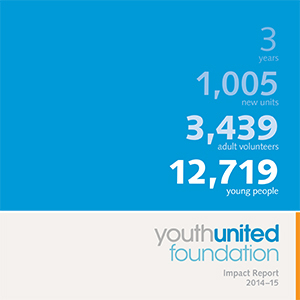 Giving young people a strong start in life is what Youth United is all about. 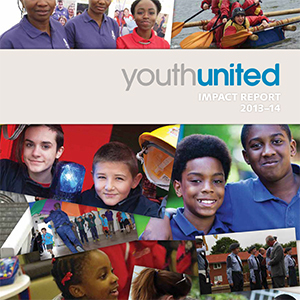 Youth United Foundation’s vision, first set out by our patron, HRH The Prince of Wales, is for every young person in the UK to have the opportunity to join a uniformed youth organisation.